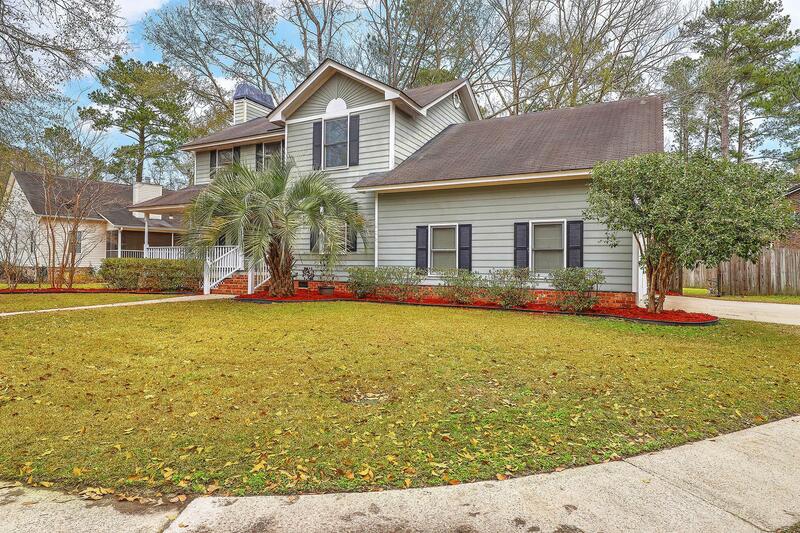 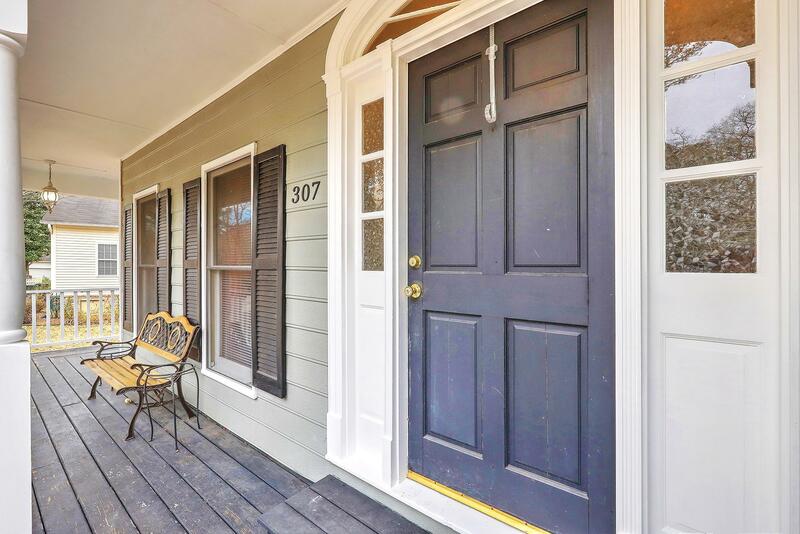 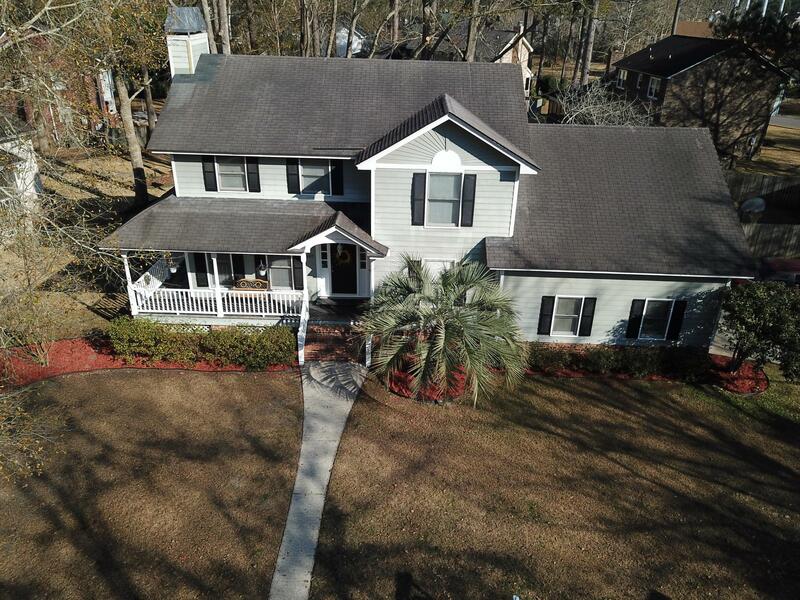 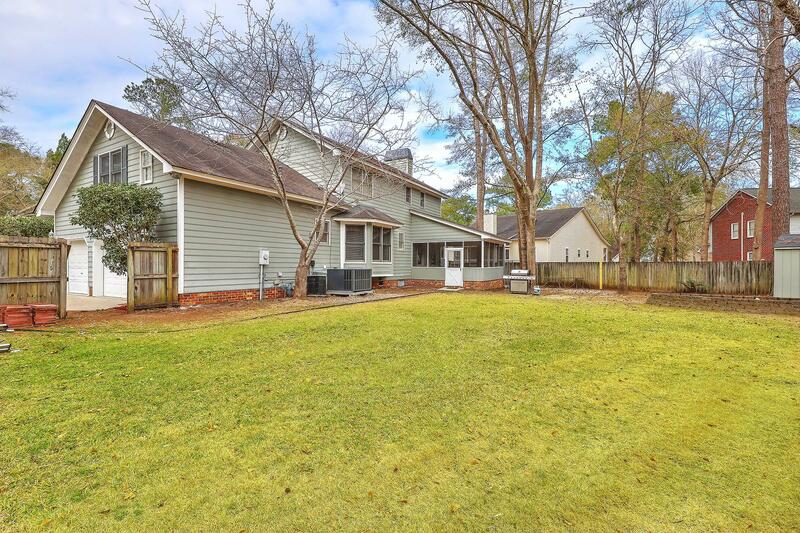 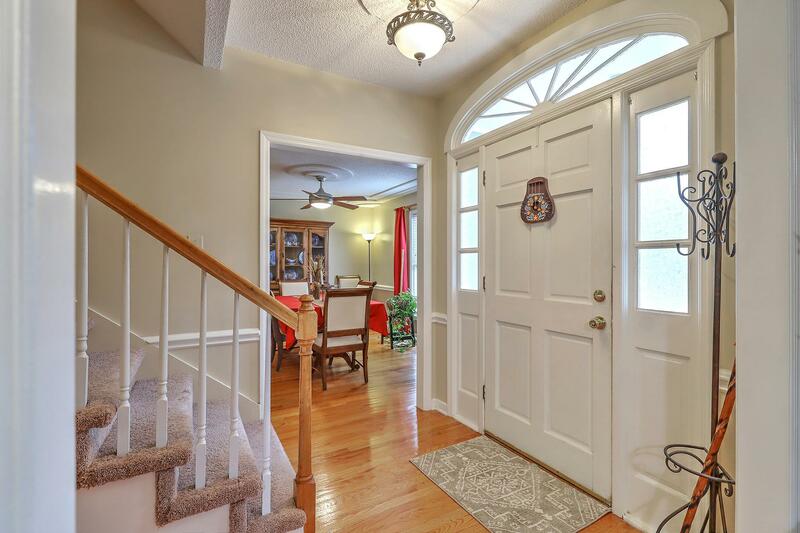 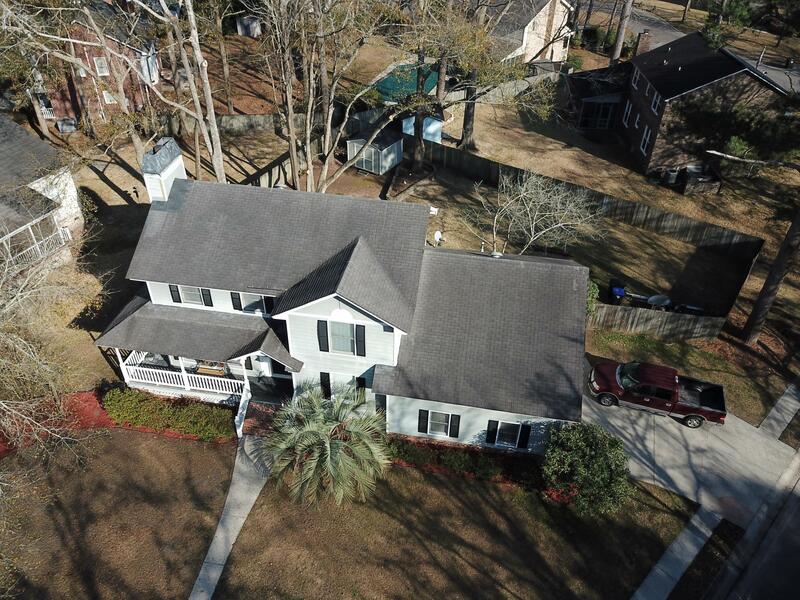 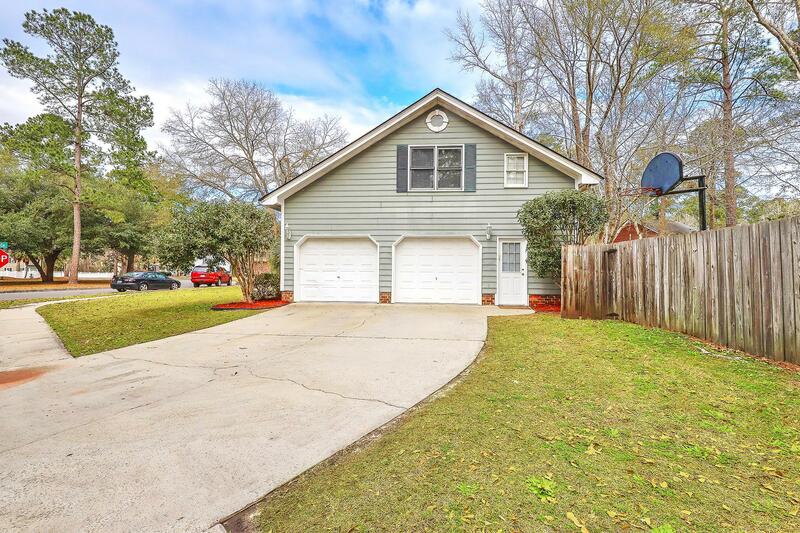 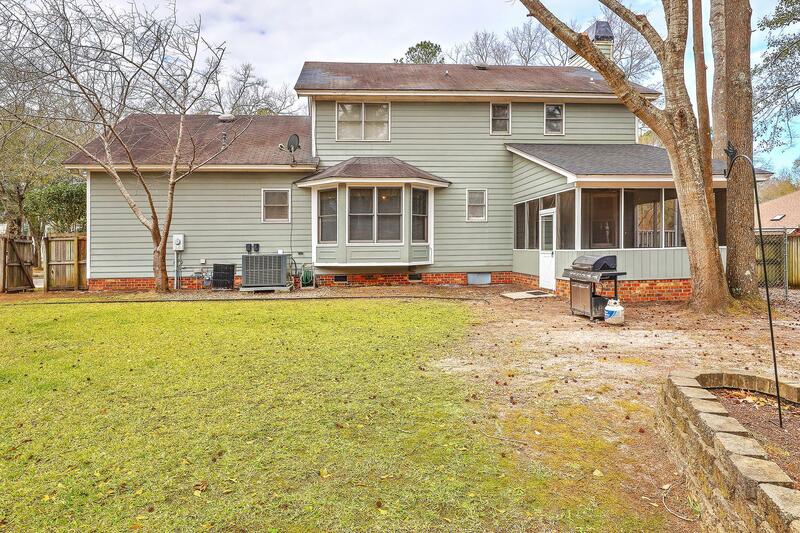 Remarks: Amazing Home On Huge Corner Lot In The Very Desirable Mendenhall Section Of South Pointe Has A Wrap-around Front Porch Perfect For Rocking Chairs! 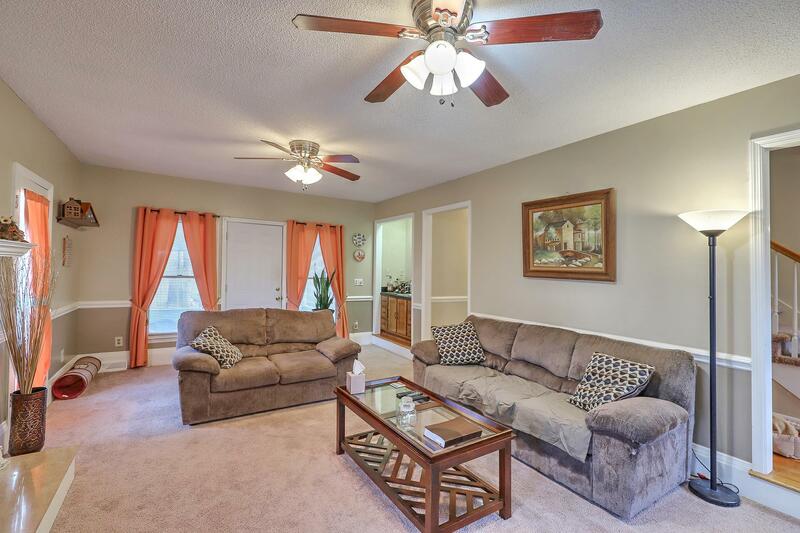 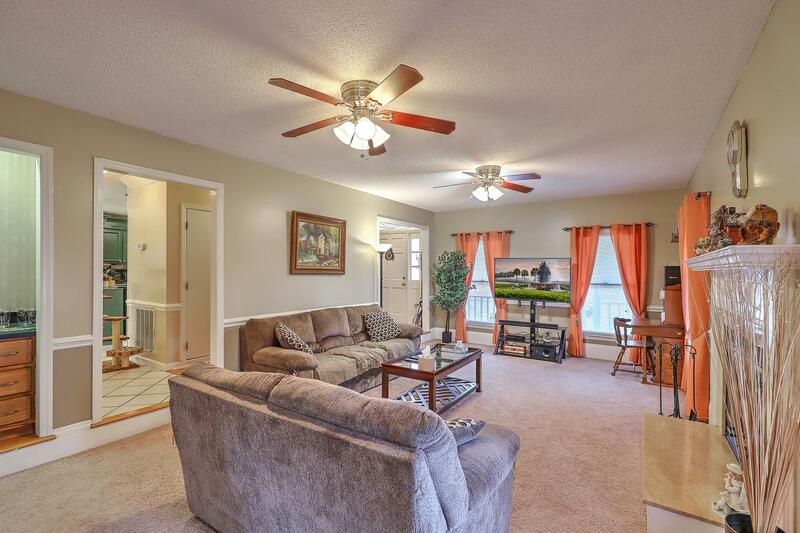 Large Living Area With Wood-burning Fireplace And Wet Bar Has Plenty Of Room For Entertaining! 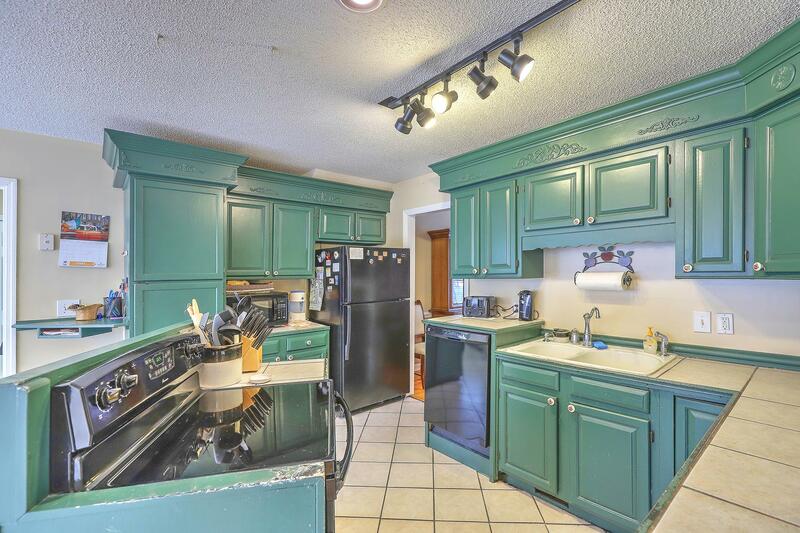 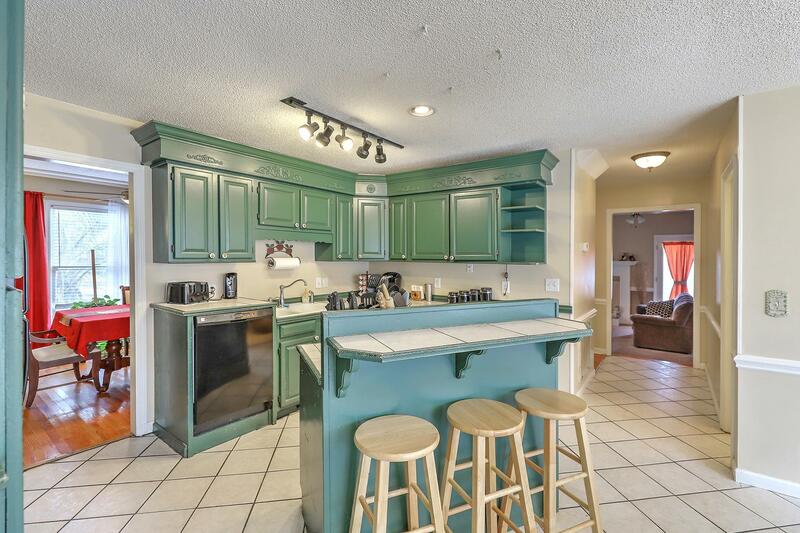 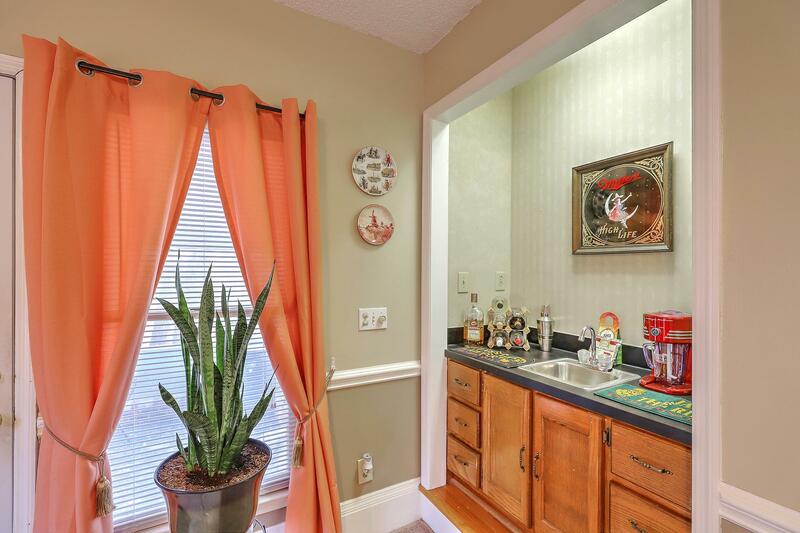 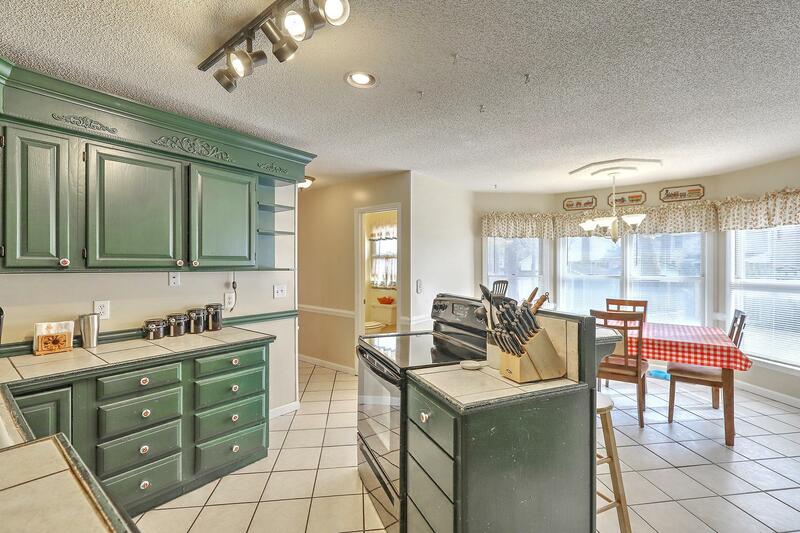 Eat In Kitchen With Island And Tons Of Cabinets And Storage Space. 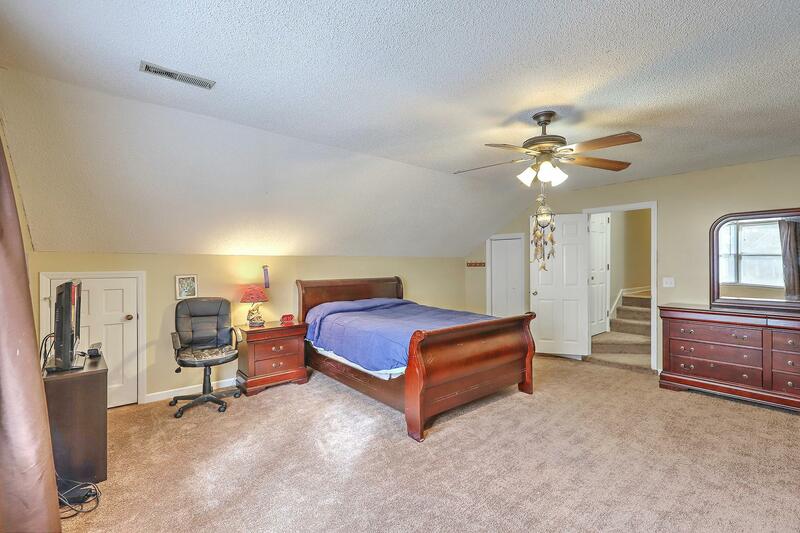 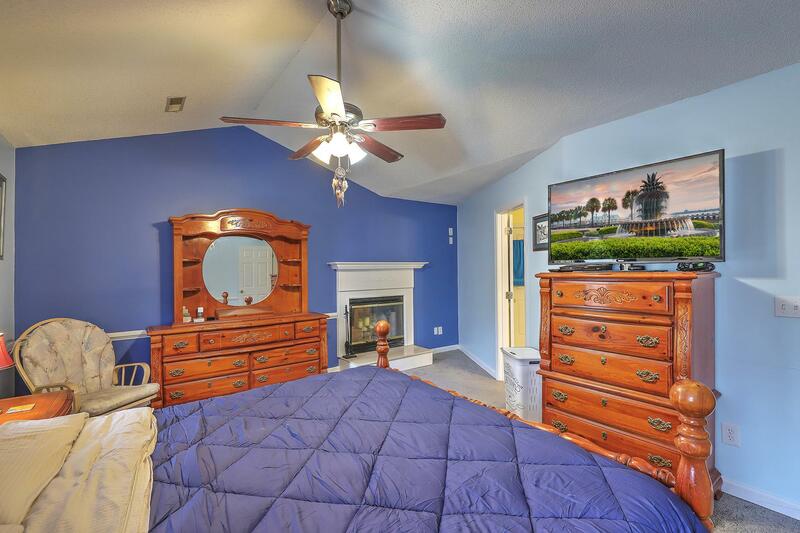 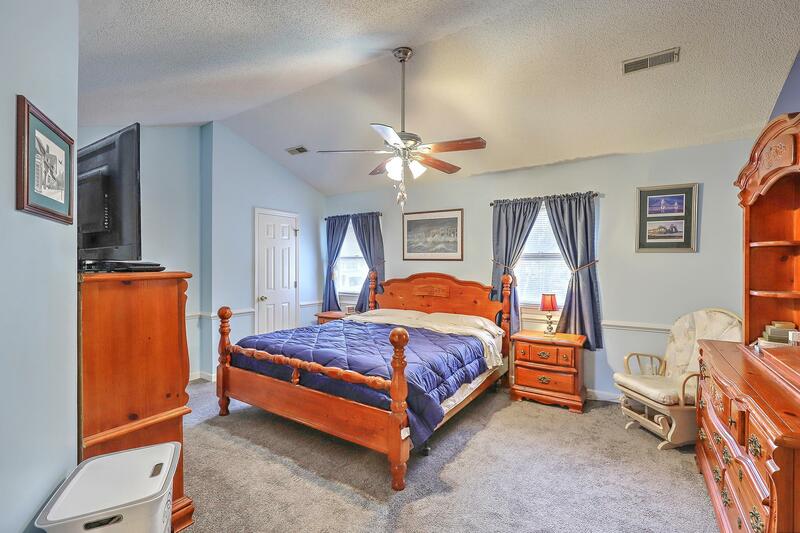 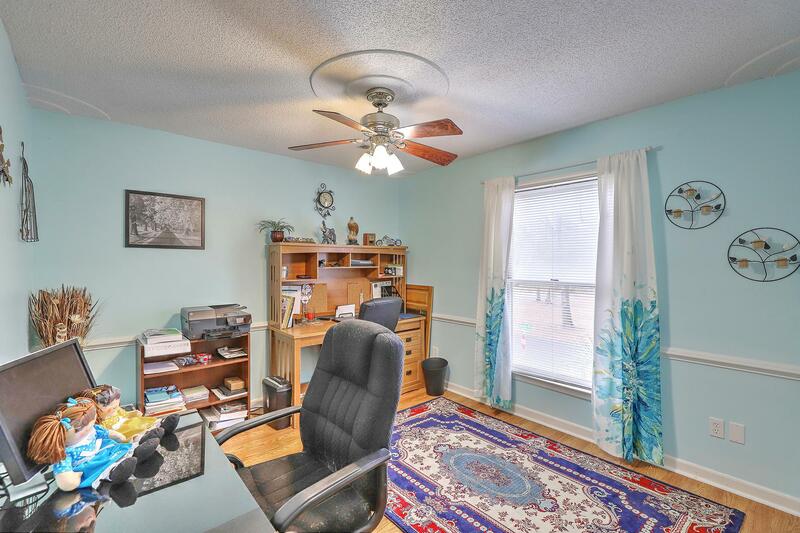 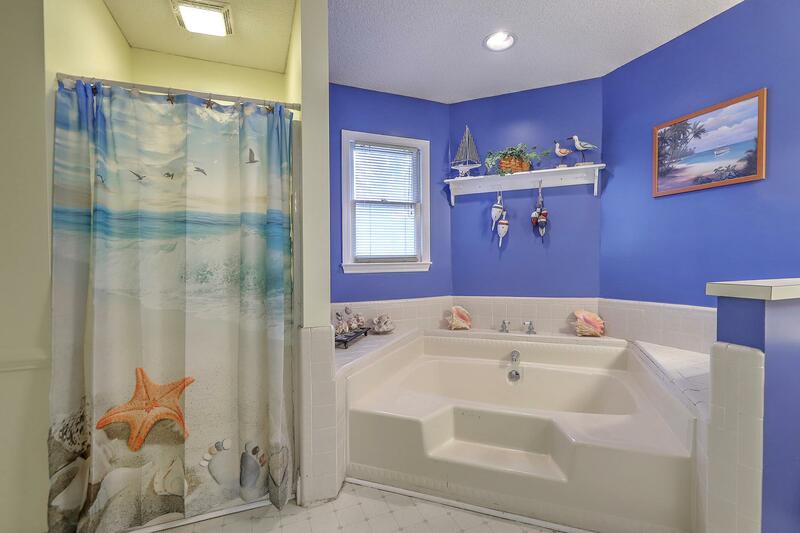 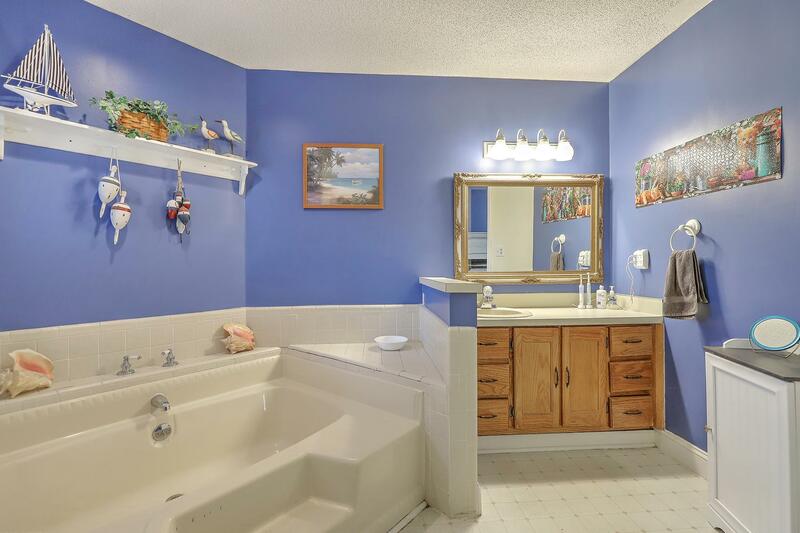 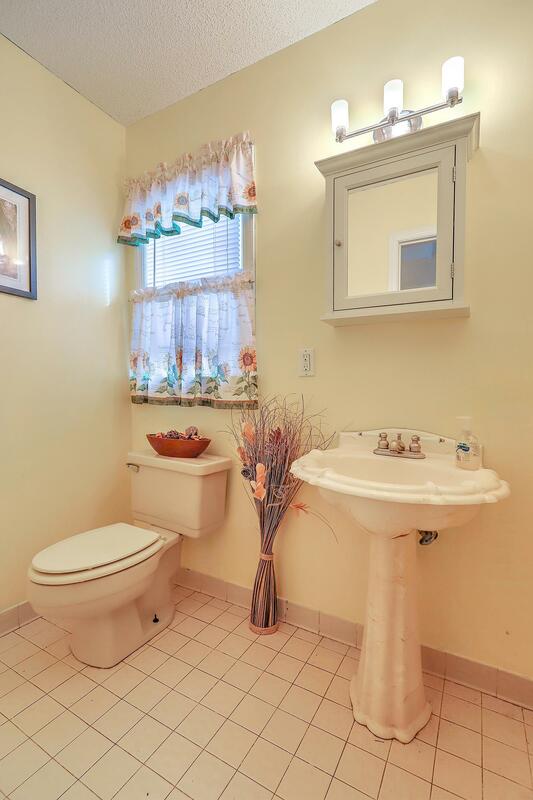 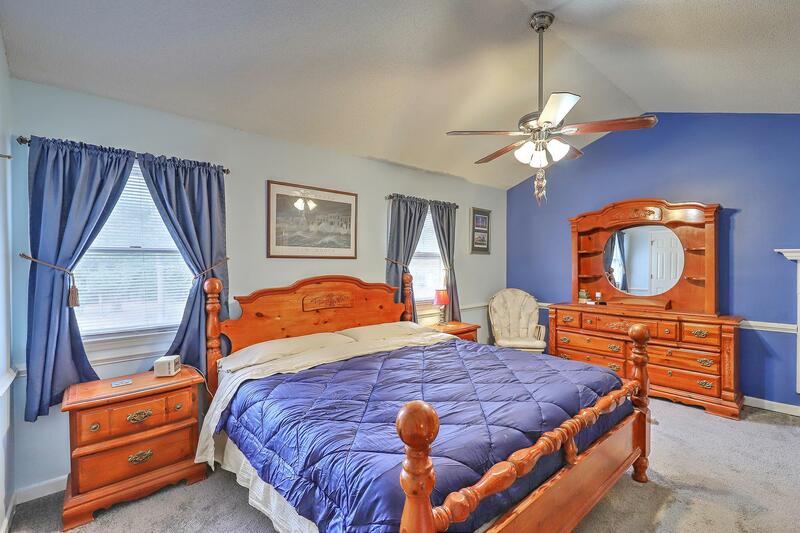 Upstairs Boasts A Large Master Bedroom With Fireplace And En-suite Bath, Two More Large Bedrooms, And A Frog That Can Be Used As A Fourth Bedroom, Playroom, Man Cave Or Office. 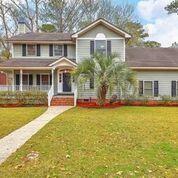 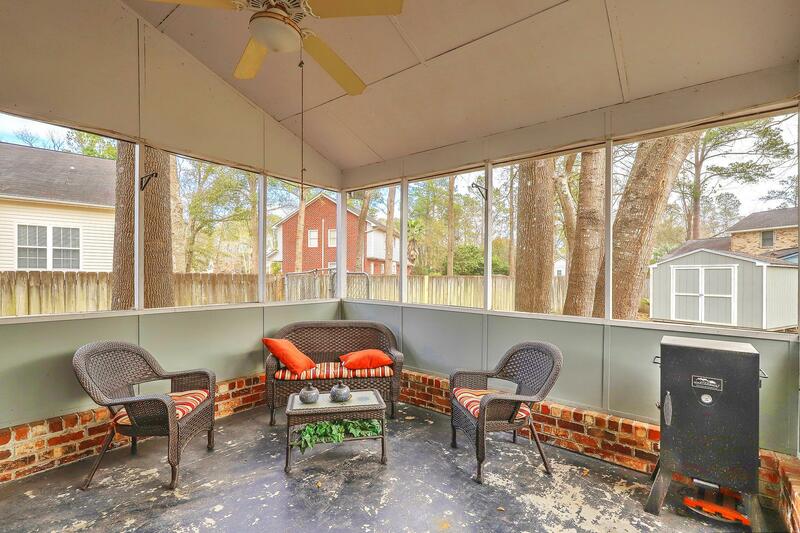 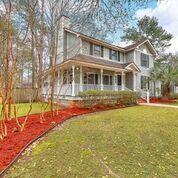 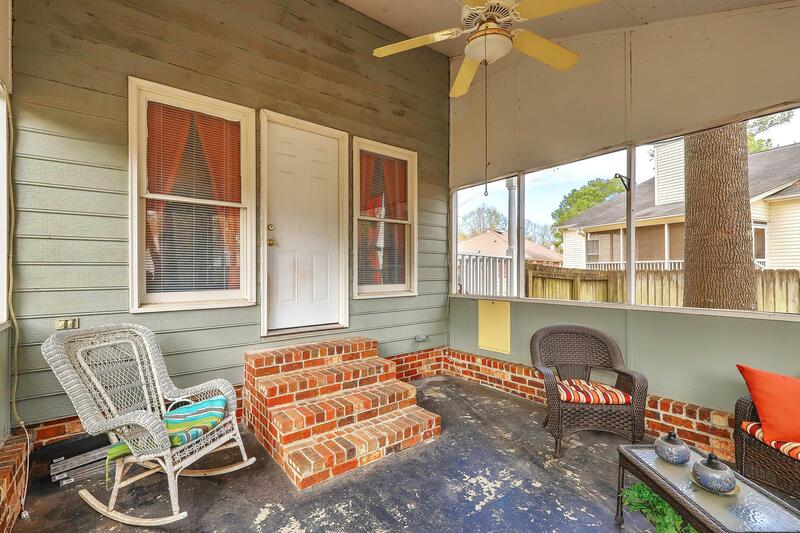 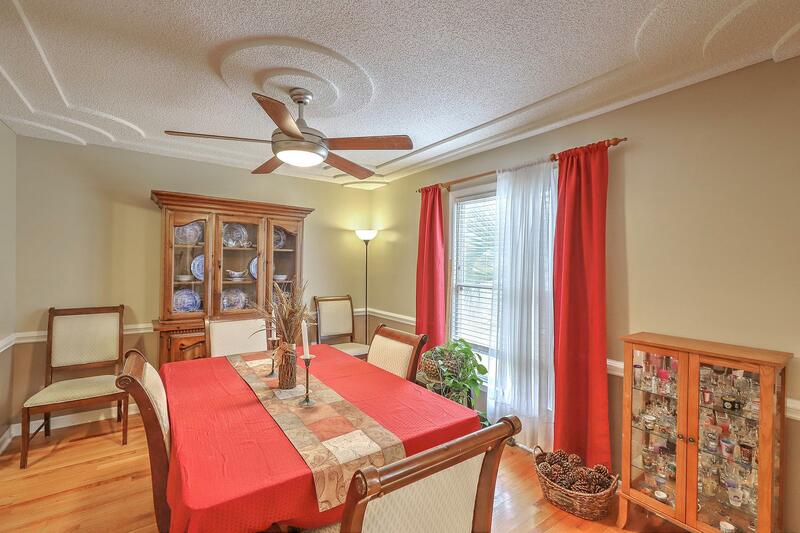 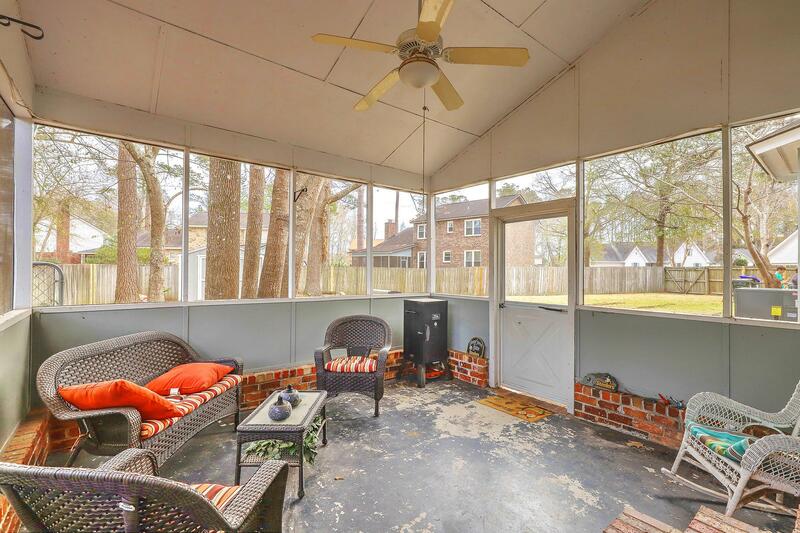 Screened In Porch Off The Living Room Is Perfect For Enjoying Our Lovely Lowcountry Evenings! 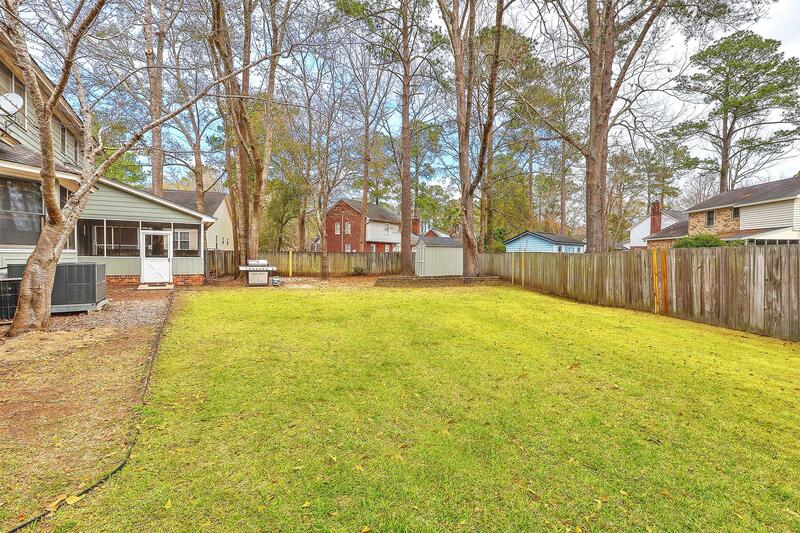 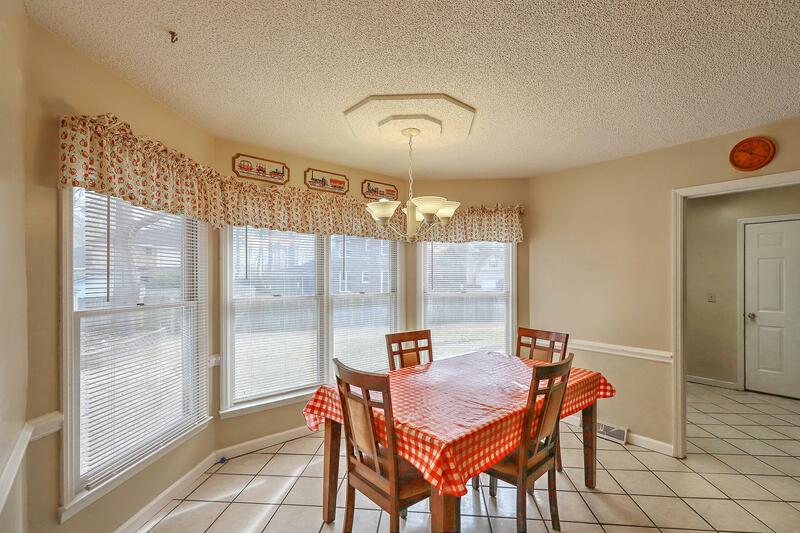 Huge Fenced-in Backyard Has Shed, Separate Pet Run Area Privacy Fence Has Double And Single Gate Access. 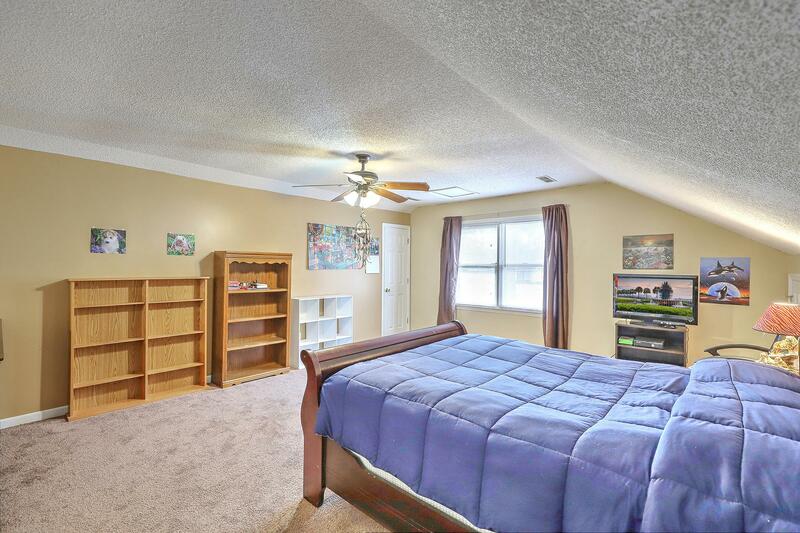 Home Has Fresh Paint Inside And Out, New Carpets And New Ductwork. 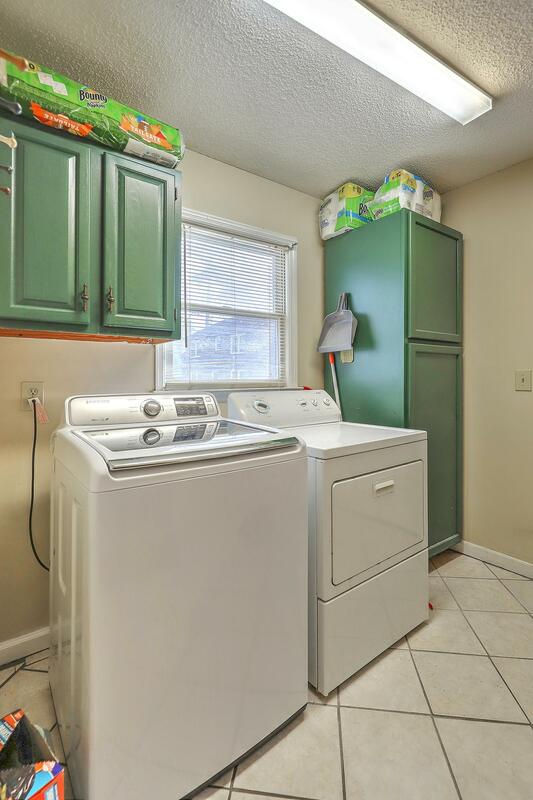 1yr Home Warranty And Termite Bond Included!